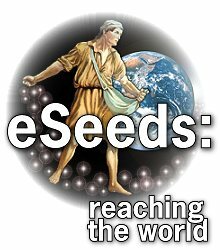 eSeeds For The Garden of Your Heart: Who Are The "Real" Heroes? It is fascinating to walk through any community or mall - or even down a city street - and noticing the vast number of football jerseys that people of all ages and sexes wear. The names and numbers of their “heroes” vary as much as the sizes and shapes of the persons wearing the jersey.